On November 26, TodayTix is offering its best discounts of the year. You can save up to 50 percent on tickets to shows at Houston Grand Opera, Stages Repertory Theatre, Main Street Theater, and more. 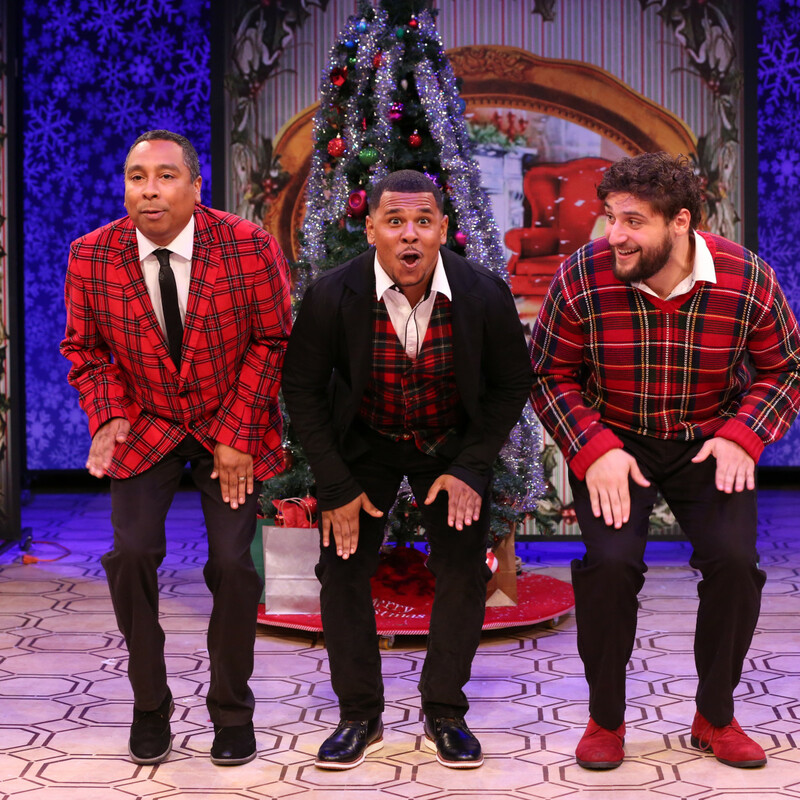 Celebrate all the Christmas traditions — at once — for $21 (or 50 percent off) with The Ultimate Christmas Show, where three actors engage in slapstick to whirl through the festivities. Panto Star Force turns to the cosmos to tell the story of an alien farm boy who joins forces with a band of space rebels, and you can tag along for $14.50 (or 50 percent off). 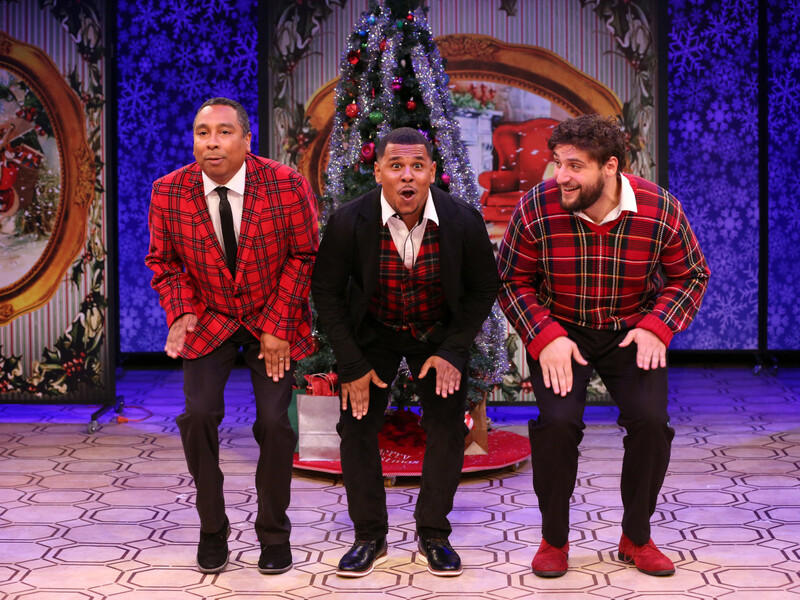 Those looking for a decidedly adult holiday show should see Who's Holiday!, wherein now-40-year-old Cindy Lou Who regales the audience with the bizarre journey her life has taken since that fateful night in Whoville, when a certain Grinch tried to steal Christmas (tickets are 50 percent off, at $22.50). The next three will only cost you $19 a ticket (a 50 percent savings): River Bride combines Brazilian folklore with lyrical storytelling to weave a magical tale of love, fate, and transformation. Also otherworldly is the musical Little Shop of Horrors, about a flesh-eating plant and the timid man who cares for him. Everyone is a suspect in Murder for Two, a hilarious murder mystery where one actor plays the investigator and the other plays all 13 suspects — and both play the piano throughout. 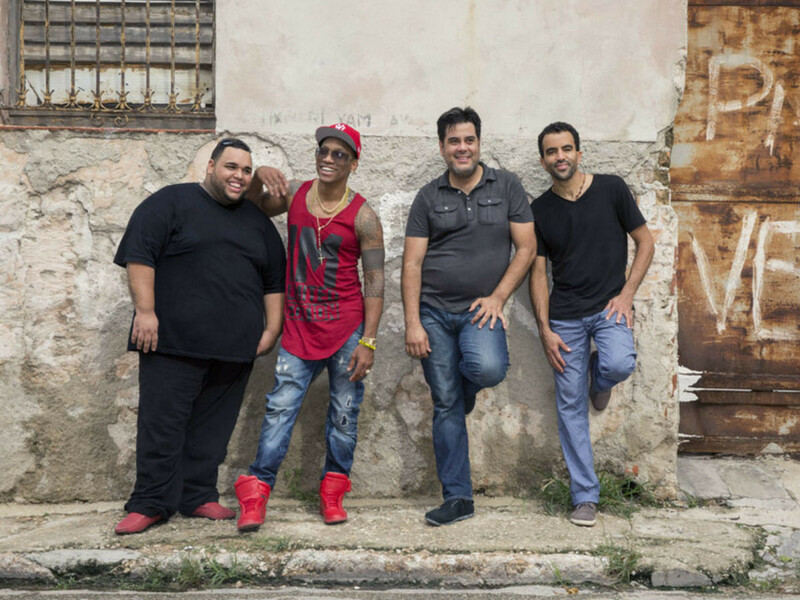 Cuban-born and New York-based Pedrito Martinez is a master percussionist and an irrepressible bandleader who has recorded or performed with Wynton Marsalis, Paul Simon, Paquito D'Rivera, Bruce Springsteen, and Sting, and has contributed as a percussionist and vocalist to over 50 albums. 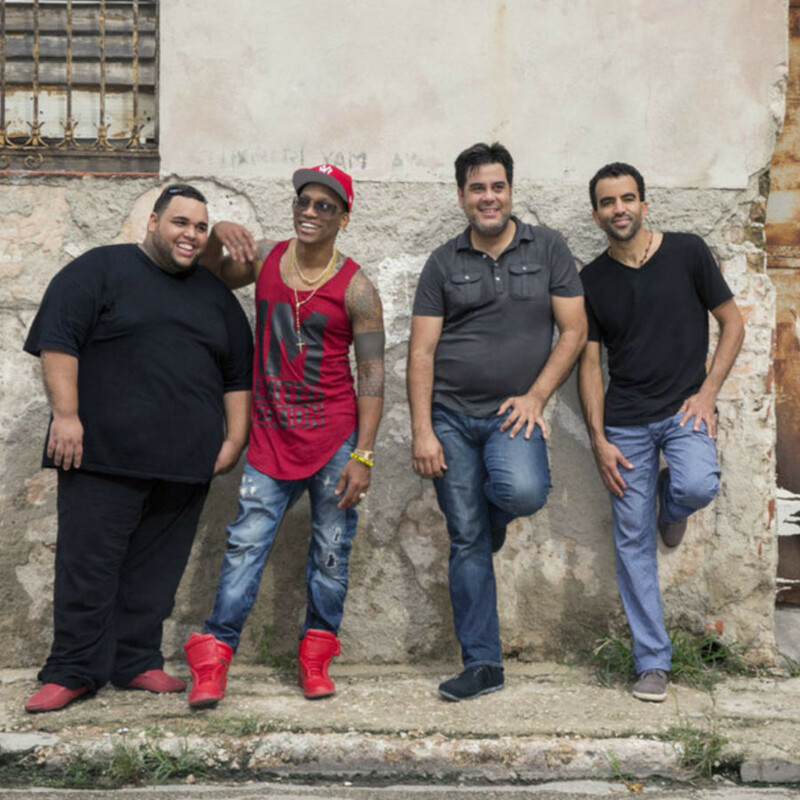 See this new chapter in Cuban music with the Pedrito Martinez Group, where tickets are only $19 (50 percent off). Miss Bennet: Christmas at Pemberley is set two years after Pride and Prejudice and continues the story, this time with nerdy middle sister Mary as the unlikely heroine. Tickets are $19.50 (50 percent off), as they are for The Weir, a spooky tale by Conor McPherson. The entire family will be tapping along with Mr. Popper and his "performing" feathered friends in Mr. Popper's Penguins, with tickets at $9, or a 50 percent savings. Also ringing up at $9 are Alexander and the Terrible, Horrible, No Good Very Bad Day; Schoolhouse Rock Live; and Goosebumps. The absurdist comedy The Secretary, which is about about safety, survival, and guns in a world that's up in arms, will be on sale for $21 (50 percent off), while Relatively Speaking, Alan Ayckbourn's famous farce, will be $19.50 (also 50 percent off). Reality and fantasy come together for Florencia and her fellow passengers on the riverboat El Dorado as they travel down the mysterious Amazon toward uncharted fates in Florencia en el Amazonas ($31.50, or 10 percent off). In The Pearl Fishers, the bond between two best friends is interrupted by the arrival of a priestess who's come to bless the pearl harvest and inadvertently creates a love triangle with dramatic consequences ($22.50, or 10 percent off). Follow the yellow brick road with the national tour of The Wizard of Oz, where tickets are only $25 (60 percent off). 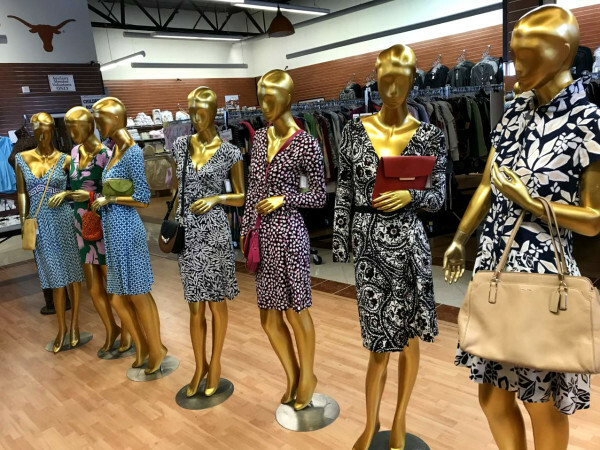 Following close after is a quick stop from the national tour of Finding Neverland ($40.70, or 20 percent off), and then the smash hit musical Chicago ($49.50, or 20 percent off). In the slums of Buenos Aires, a woman named María is seduced into a deadly underworld by the spirit of tango. In María de Buenos Aires, Astor Piazzolla’s intoxicating nuevo tango music and the dreamy poetry of Horacio Ferrer are driven by the enthralling rhythm of an Argentine tango orchestra.